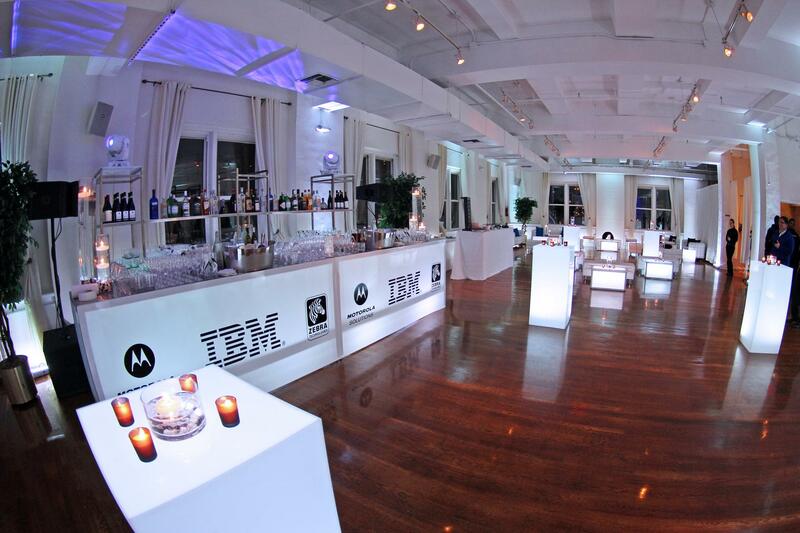 Rent Midtown Loft | Corporate Events | Wedding Locations, Event Spaces and Party Venues. Midtown Loft is our premier indoor event space, accommodates up to 300 people for cocktails and comfortably seats 180 for formal dinners. Midtown Loft is both striking and functional with high ceilings, marble bathrooms, central air, adjustable spot lighting. Our largely open-air Terrace, can comfortably accommodate up to 150 guests. We will be offering several new features: A retractable enclosed rooftop so the Terrace can be utilized year round, a dedicated modern lobby, and newly designed private elevator opening out onto the Terrace. These upgrades to our facility will make your experience a private and memorable one for you and your guests. One of the main aspects of the Terrace is an upscale interior space that features mahogany floors, copper windows, antique copper light fixtures, and a magnificent fireplace. This interior space is the ideal setting for drinks and conversation, adding a special dimension to your Midtown Terrace experience. We are prepared to accommodate any event—from weddings and private celebrations to product launches, fashion shows, fundraisers and trade shows. Various setup options are available, from small intimate receptions to large parties. Copy/Paste the link below to view a tour!